Ypsilanti, Michigan, is a 4.52-square mile city six miles east of Ann Arbor in Washtenaw County. Its neighbors include the Charter Township of Superior and the Charter Township of Ypsilanti, which is a separate and distinct jurisdiction from Ypsilanti proper. 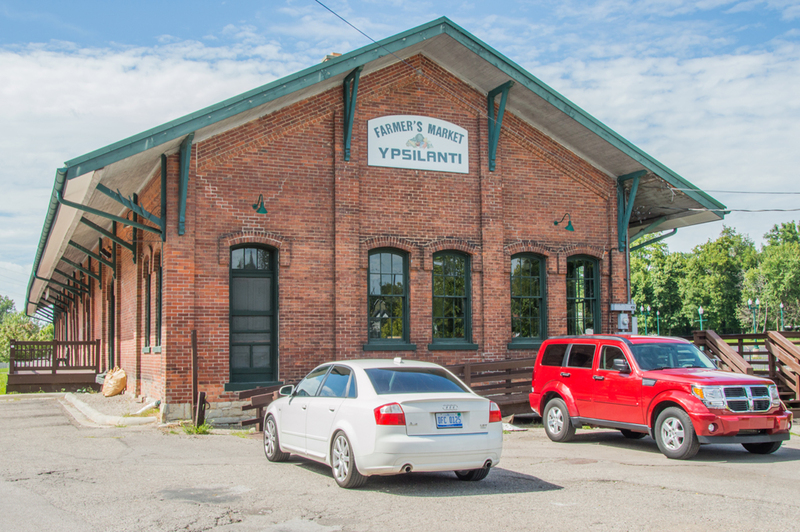 The Washtenaw County Cultural Master Plan calls Ypsilanti “the Brooklyn to Ann Arbor’s Manhattan,” thanks to its resident artists, musicians, and flavorful culture in which the city is wrapped. 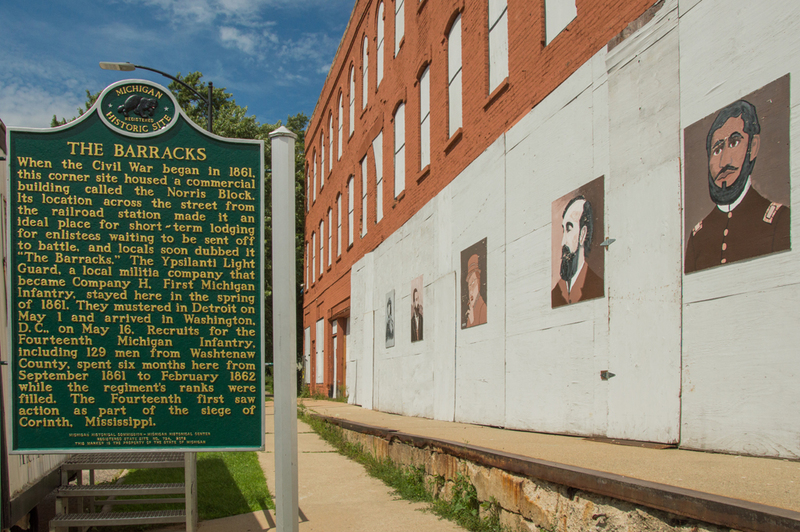 Named after Demetrius Ypsilanti, a key figure in the Greek War of Independence that began in 1821, Ypsilanti was born as a trading post around 1809 thanks to its proximity to the Huron River. 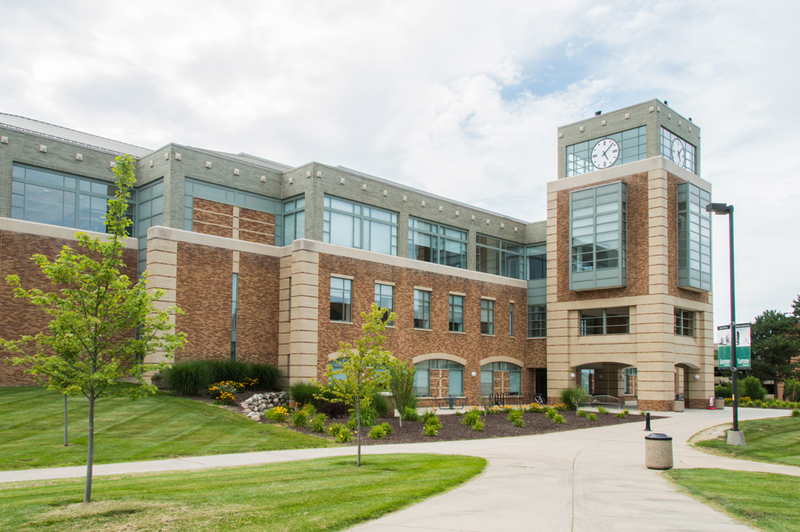 In 1838, a railroad line from Detroit had reached Ypsilanti, and soon the school that would become Eastern Michigan University opened its doors. Ypsilanti was incorporated as a city in 1858. 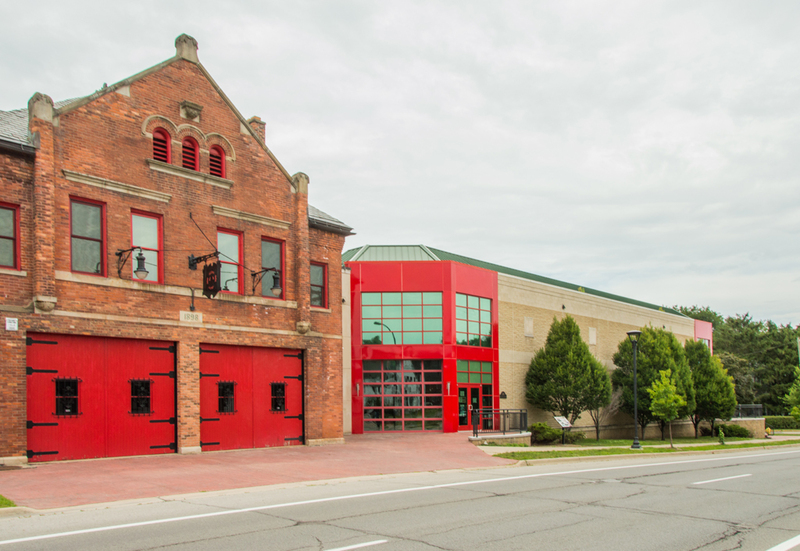 Now, 150+ years later, Ypsilanti has become something of an artists’ enclave, thanks to its proximity to Ann Arbor, its historic buildings and homes, and, relative to Ann Arbor, its affordable housing. 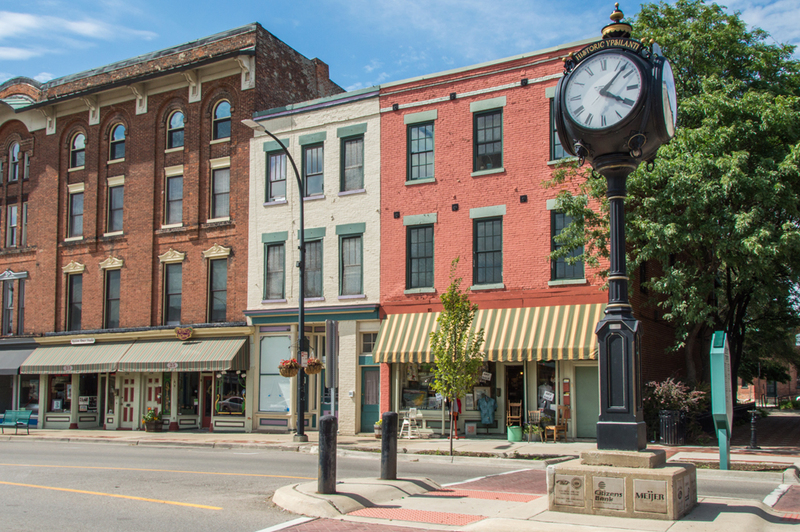 Ypsilanti is different than many of the cities in southeastern Michigan, as its curved roads, the Huron River, and the University give all the neighborhoods a distinct vibe. Typical student housing is, of course, plentiful, but what truly makes Ypsilanti special are the number of old, yet livable homes inside its borders. Indeed, homes on Michigan Avenue run as far back as the late 1800s; depending on the neighborhood you choose, you could find a home built in 1937 standing relatively close to a home built in 1992. There’s loft living downtown. Parks dot the city, and trees are everywhere. Ypsilanti has a reputation for tolerance and progressivism. In 1979, Ypsilanti elected the first Muslim to public office in Michigan. 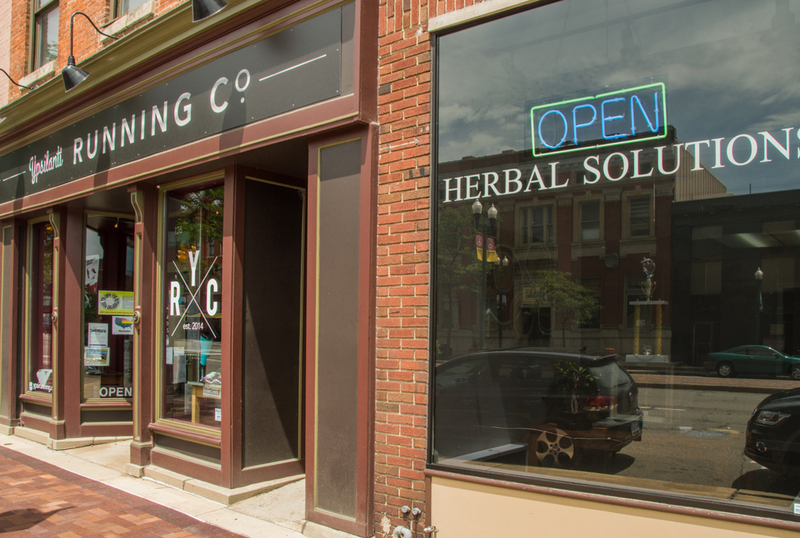 In the 1990s, the city became the first in Michigan to pass a living wage ordinance; the city later adopted rules banning any kind of discrimination in housing, employment, and public accommodations. 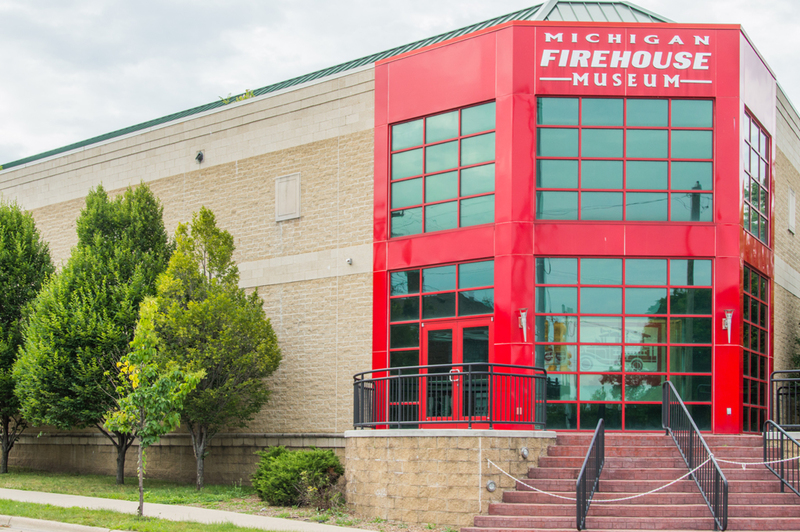 In 1994, the Riverside Arts Center was born and boasts a 115 seat black box theater, a sizable art gallery and some meeting rooms and offices. 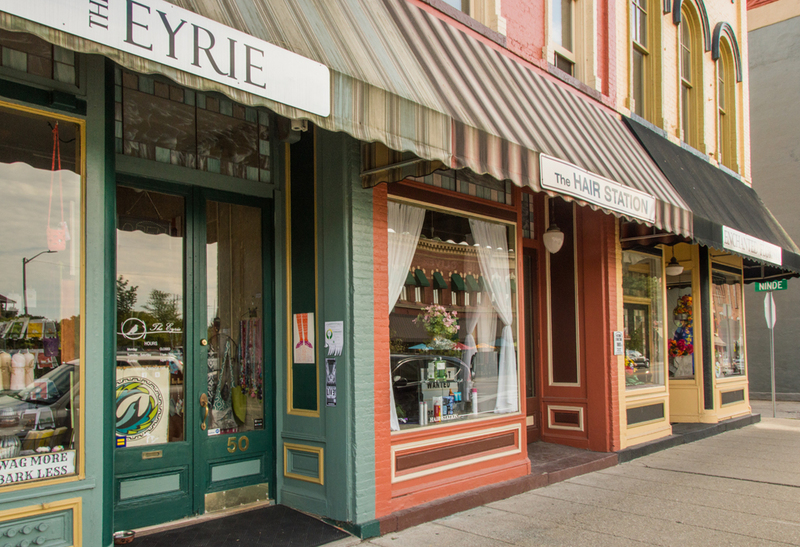 One of the beating hearts of the city, Depot Town is a commercial area sporting numerous restaurants and shops that were constructed between 1850 and 1880 and were once hotels, a fire station, and the Mill Works Building. The area is home to the Ypsilanti Automotive Heritage Museum, which is housed in the last Hudson Motor Car Company dealership. 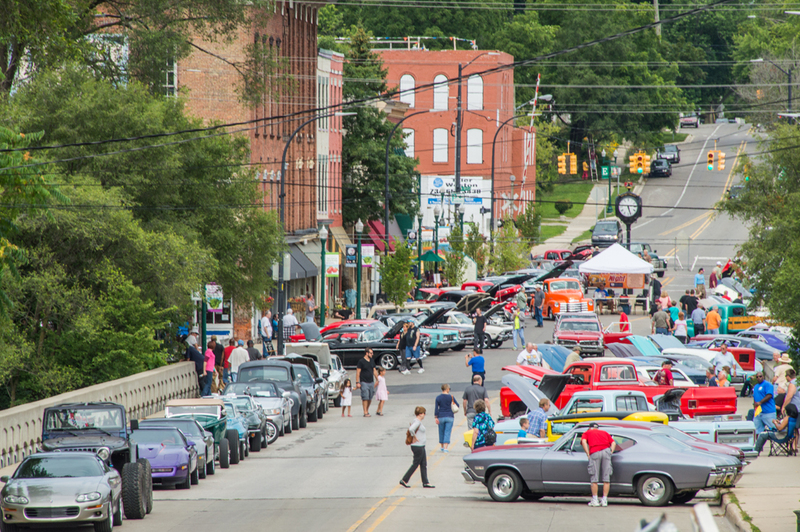 Depot Town also hosts a variety of festivals during warm months, including the Summer Beer Festival, the Ypsilanti Heritage Festival, and Michigan ElvisFest, the largest Elvis festival in North America, attended by over 10,000 people every year. Depot Town hosts one of the city’s two farmer’s market during non-winter months. 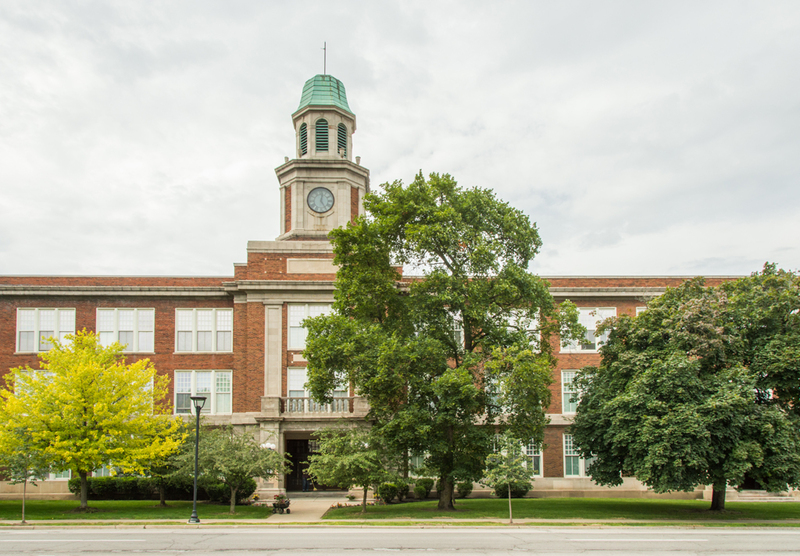 Ypsilanti citizens attend school through Ypsilanti Community Schools, which prides itself on a “cradle-to-career” education model. 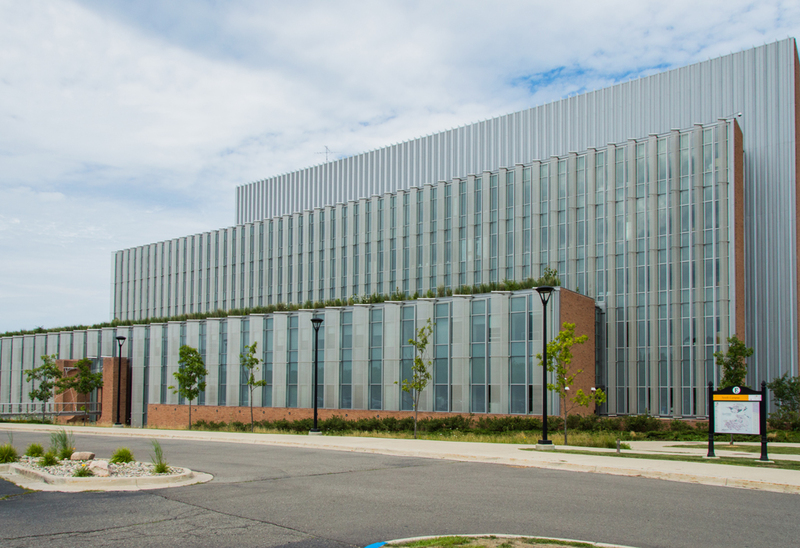 Features include college credit partnerships with Eastern Michigan University and Washtenaw Community College, as well as an International Baccalaureate middle school. Boasting eight city-run parks, many of which are located along the Huron River, citizens are invited to take advantage of the outdoor spaces through sports, playgrounds, festivals, fishing, gardening, and fitness classes. The Parkridge Community Center offers space for organizations and after-school (and summer) activities for children. Rutherford Municipal Pool offers the opportunity to cool off during the summer months. Noted musician Iggy Pop grew up in Ypsilanti, and national chain Domino’s Pizza was founded in the city in 1960. 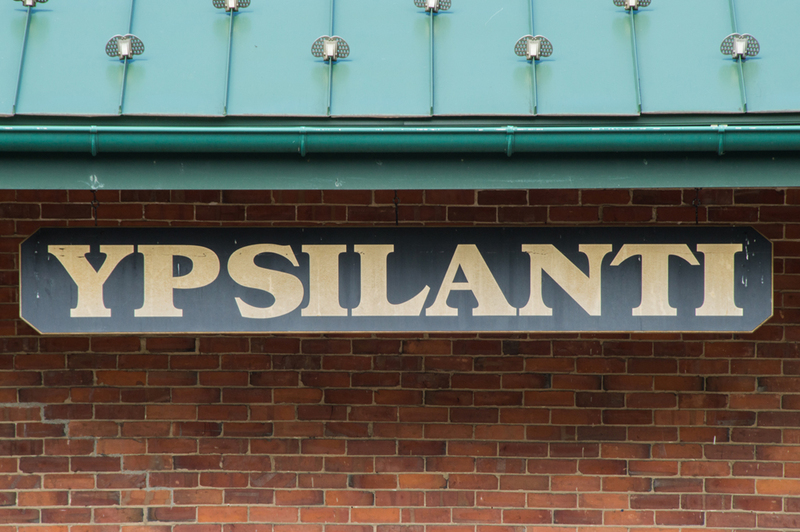 To learn more about Ypsilanti, download our Ypsilanti Area Booklet.